These will be hitting BKs soon but only for a limited time. Cereal and milk—one of the greatest food pairings ever created. But this is America, so, naturally, it’s time to step it up a notch. Meet: the Froot Loops milkshake. 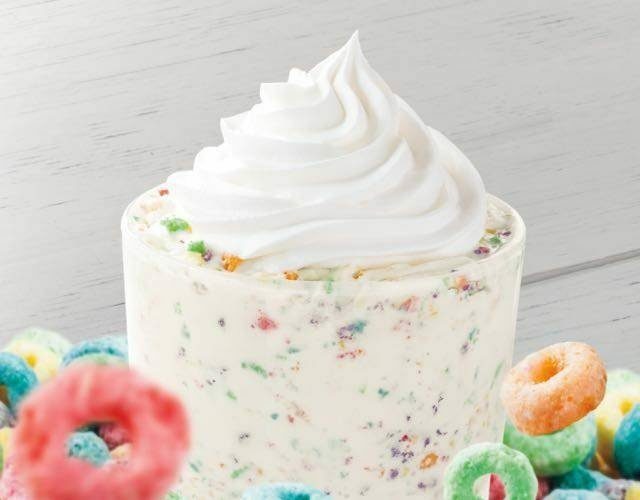 Launching April 17, Burger King will offer vanilla soft-serve with crushed Froot Loops cereal. 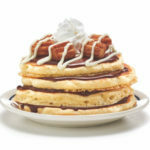 It will also include a “sweet sauce,” so it’s more than just ice cream and fruity cereal (as if that’s not enough). Before you think this is just a prank like the early April Fool’s Day joke the burger chain hit us with in March (Whopper Toothpaste? No thanks! ), it is indeed the real deal. The shake will only be around for a limited time though, so make sure you get it before it’s gone. 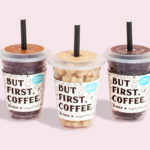 Burger King has had seasonal shakes before—gingerbread, red velvet Oreo, pumpkin spice Oreo, Oreo mint—but this is their first breakfast shake, if you can call it that. Perhaps the timing has something to do with the bright, spring-like colors? Speaking of those colors, sorry to be the ones to tell you, but your childhood tantrum of “I only like the blue ones” is totally all in your head. The colors actually all taste the same and have since their introduction in 1963. 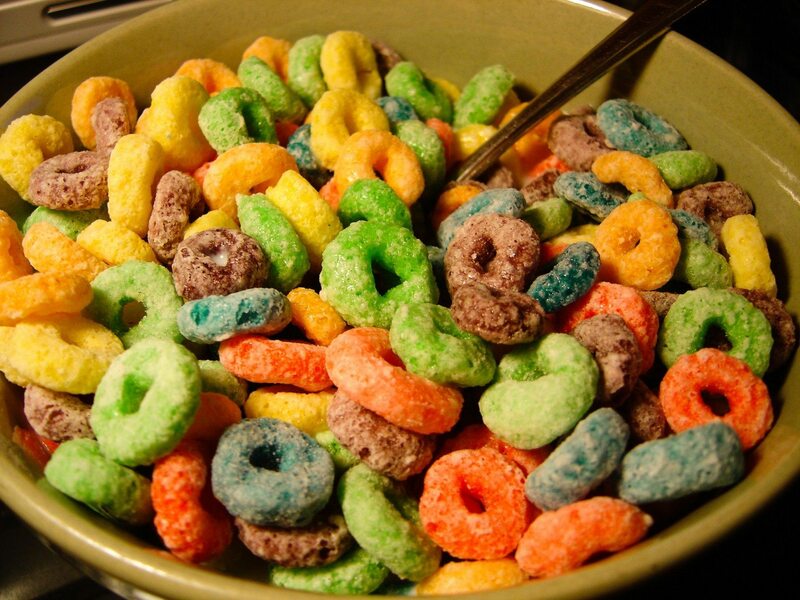 Wikipedia confirms, “The cereal pieces are ring-shaped (hence ‘loops’) and come in a variety of bright colors and a blend of fruit flavors (hence ‘froot’),” and not “fruit.” That’s right, your childhood breakfast was just a bowl of rainbow lies. While we’re at it, we might as well let you know Cap’n Crunch didn’t even serve in the military. Childhood beliefs officially shattered. Nothing a Froot Loops milkshake for $2.99 can’t fix though! If you just can’t wait for Burger King’s newest creation, you can try your hand at making your own. 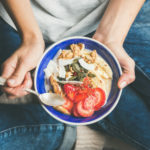 Bonus—this page includes recipes for different kinds of cereal milkshakes. Breakfast (or dessert?) lovers, rejoice!